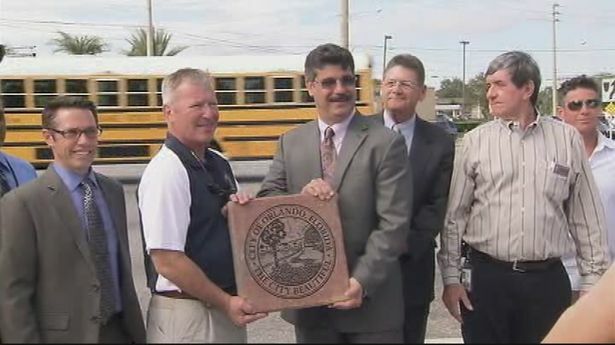 Semoran Boulevard – one of the roads most close to Orlando International Airport (MCO) has been improved. With the new design the authorities aim not just to make the road more beautiful, but to make it safer for pedestrians. The boulevard improvement is part of $2.8 million project that began a year ago.